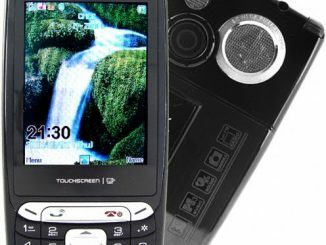 With a compact clamshell style body and an outer display showing the current time and phone status, this cellphone works like a mega-modern digital watch. Next, you flip up the top to see a nice color OLED display and fully illuminated numeric keypad. 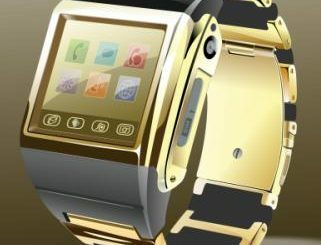 When you are done admiring its design, you can start using the watch to start making phone calls or playing digital media files. Using a compact cellphone has never been so easy. Simply use the included single piece bluetooth earphone, wired audio earphones with built-in MIC, or talk and listen directly from the phone itself. The phone has speed dial, phonebook, and secure caller options to keep you in contact with only those people you want to talk to. 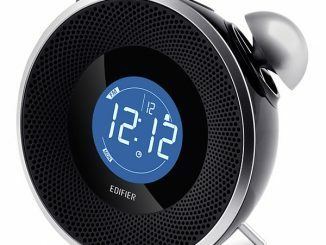 In addition, you can use the phones software tools to set alarms, keep organized, do quick calculations, play MP3/MP4 files, and other functions to allow you the best use of your valuable time. 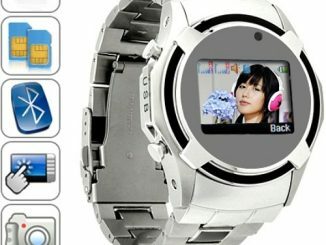 The 1GB Clamshell Cell Phone Watch with Bluetooth is available from the Chinavision website for 104.97 Euros (about $142 USD). 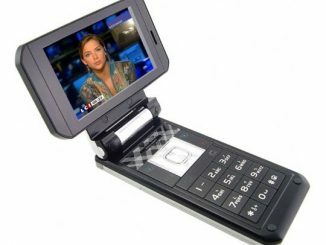 there are some surprise in 2008.
watch mobile and iphone are very good! Can somebody advise where I could buy this gadget in Ukraine or Russia? 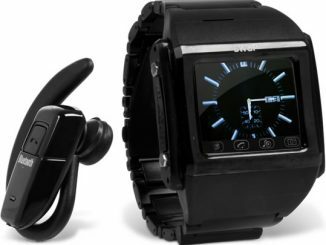 Smartos, I sugegst you contact the retailer for the “1GB Clamshell Cell Phone Watch with Bluetooth” (link included in the news above) and ask. looks like a motorola design. Better than most in the market. I bought this phone and could not connect it to any local networks. It is very misleading. 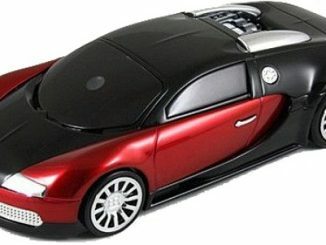 It is also very bulky and cheaply made. Freaky awesome! Looks great. But if it doesn’t work … wtf? Pretty cool phone, but I’ve seen even easier phones to use, I think jitterbug makes them. This is very useful.Thanks for writing this. 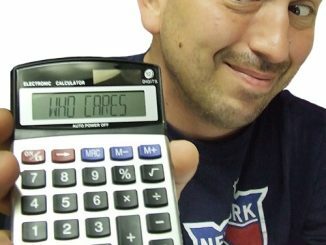 where can i get this watch? 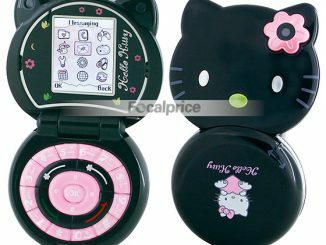 Ih i wan’t this watch phone, How i can get this phone in Dubai? sWaP is an analog cell phone watch that actually looks like something you could wear without feeling like a complete moron. 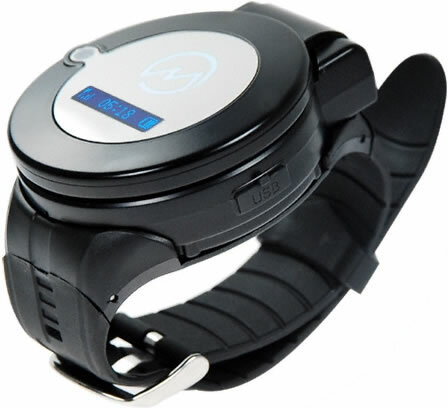 Here you will get a watch with phone capabilities, not a cell phone with a strap attached to it. 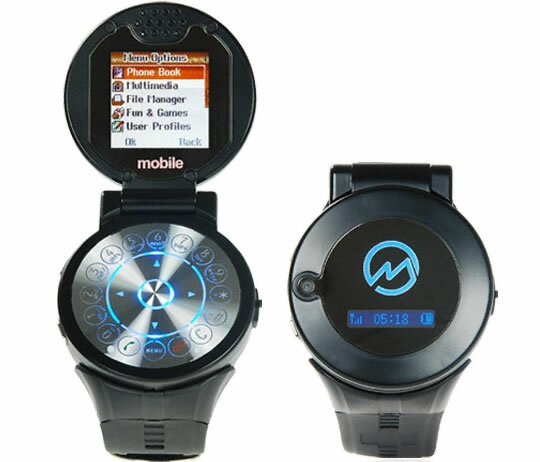 This black GSM cell phone watch features a 1.3-inch touchscreen display, a 1.3MP digital camera, MP3/MP4 playback, 2GB microSD card support, and Bluetooth connectivity.